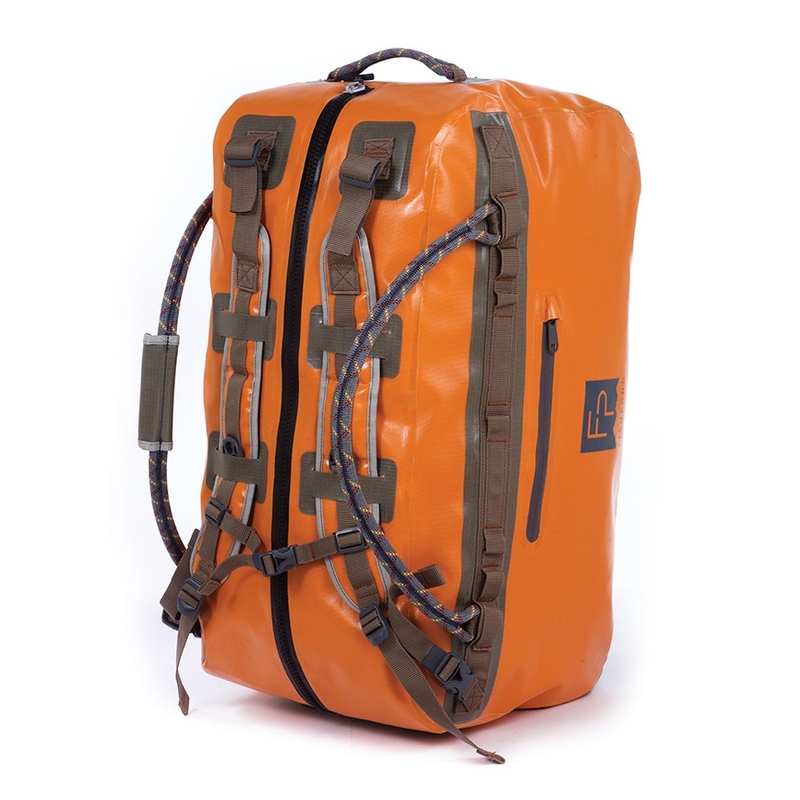 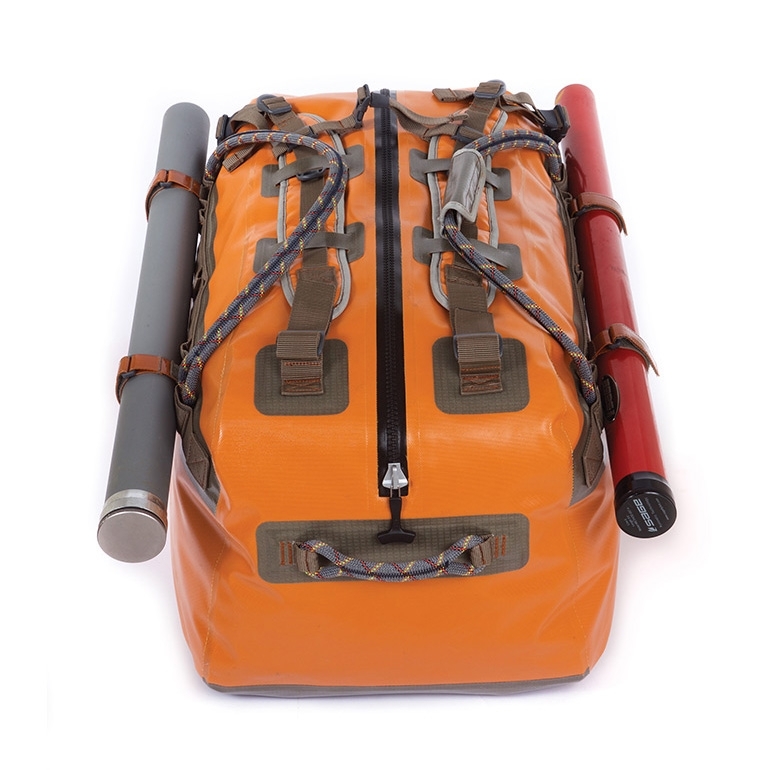 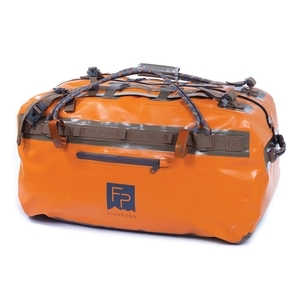 Fishpond Thunderhead Submersible Duffel - Large. The world’s most technical and watertight construction is an insurance policy for valuable gear in the most demanding environments around the world. 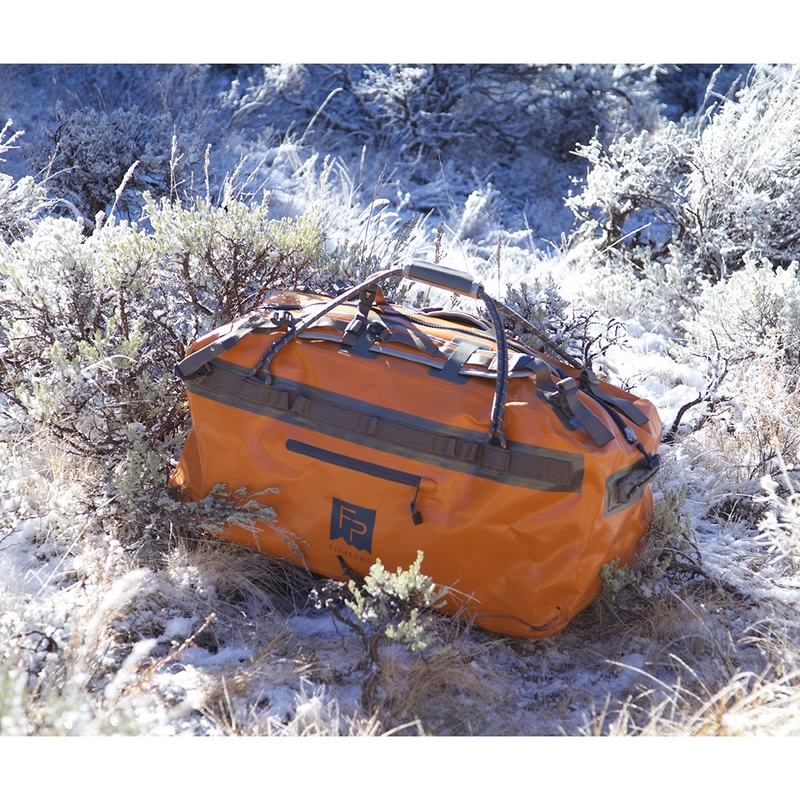 Our goal is to keep you high and dry with confidence no matter where your travels take you.